This Saturday: Come On Down To The ZoomerPlex for Doors Open Toronto! 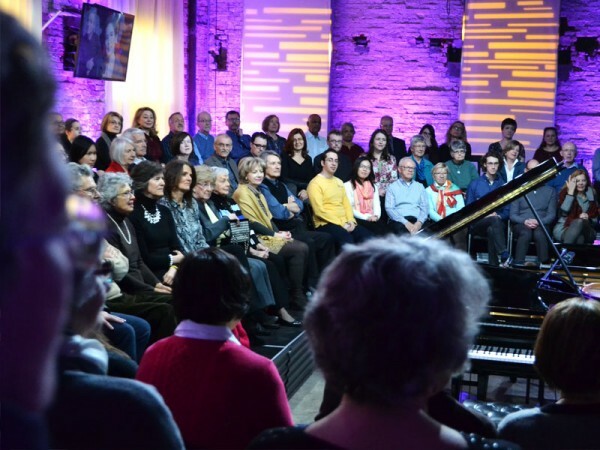 Everyone is welcome to come down to Liberty Village on Saturday for a visit to The ZoomerPlex, our 2.6 acre state-of-the-art multi-media, production and live event complex. 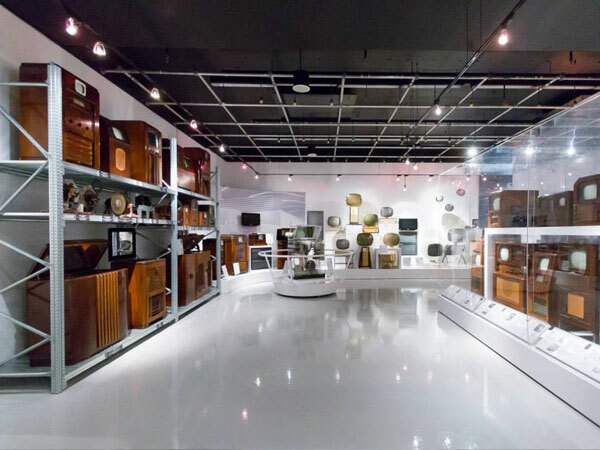 Come see Moses Znaimer’s MZTV Museum of Television featuring the world’s largest collection of rare vintage television sets including the amazing lucite TV from the 1939 New York world fair and of course, the original Speakers Corner where you can record your best TV memories. Also on display is a new exhibit on the birth of modern communication featuring stunning antique typewriters from the Martin Howard Collection. If you want to talk typewriters, Martin Howard is the expert and he’ll be on hand to answer any of your questions. Also NEW this year, visitors will have a chance to drop into the radio studios of The New Classical 96.3 and AM 740 to watch live radio being made! And finally, check out Zoomer Hall where we host all of our radio concerts and shoot all of our TV series. PHOTOGRAPHY AND FILMING IS PERMITTED.